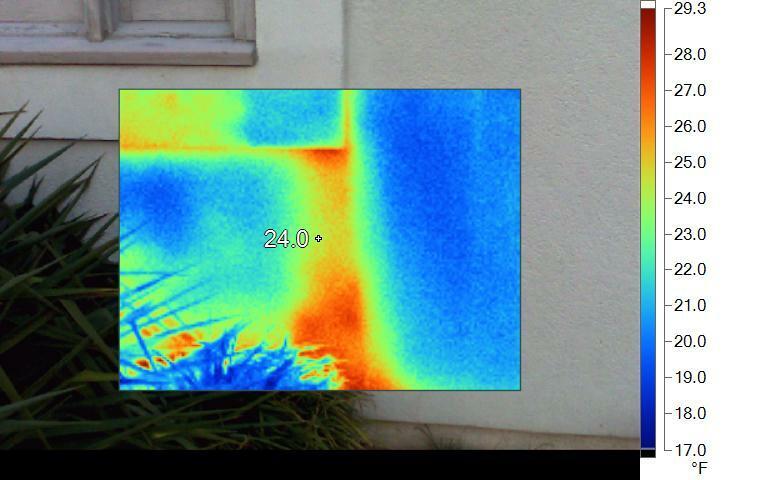 Thermal imaging is available to help diagnose water intrusion issues with regular stucco systems and synthetic stucco, dryvit or EIFS systems. 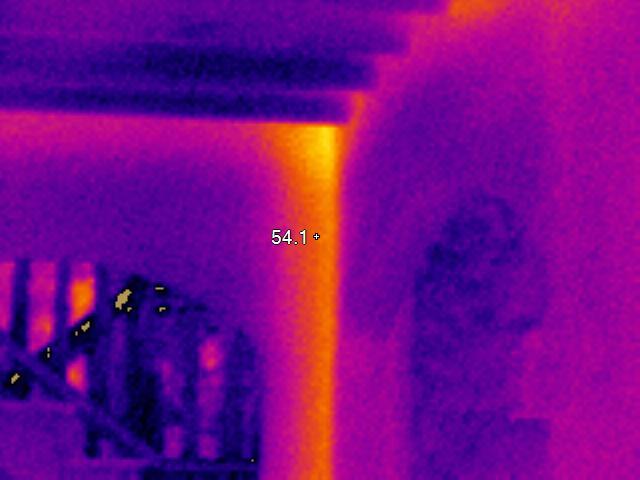 We can also assist in thermal imaging of a wide variety of hybrid stucco systems. 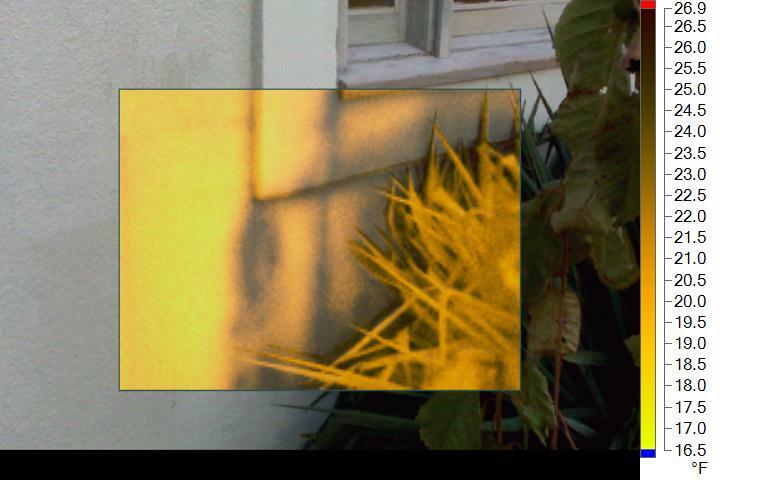 ​Please give us a call to discuss your issues, or with any questions you may have.